Consultations, Treatment & Training for Wellness and Fitness on All levels. 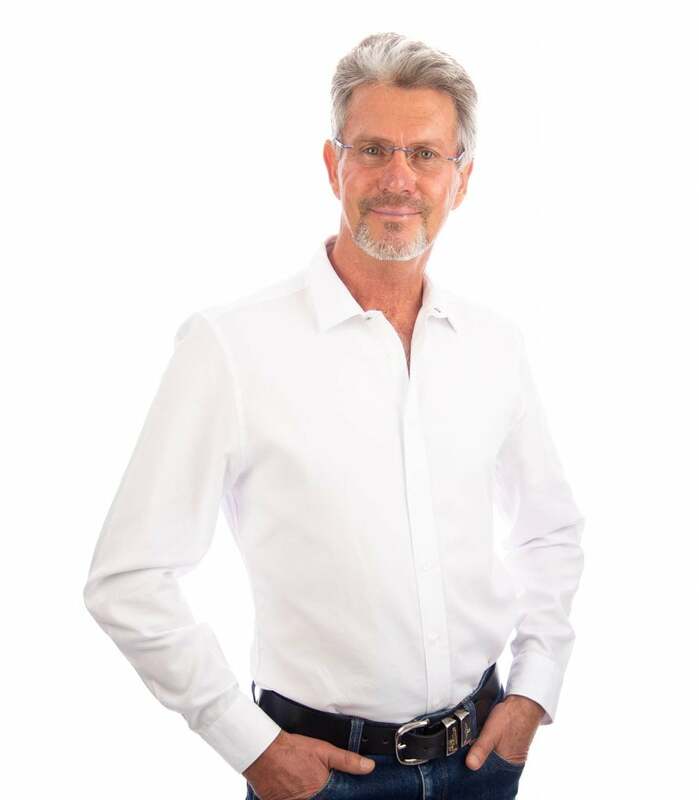 Natural Holistic Physician & Fitness Professional – Not a medical practitioner. Consultations also available via phone/Skype as ‘Distance Consultations’. 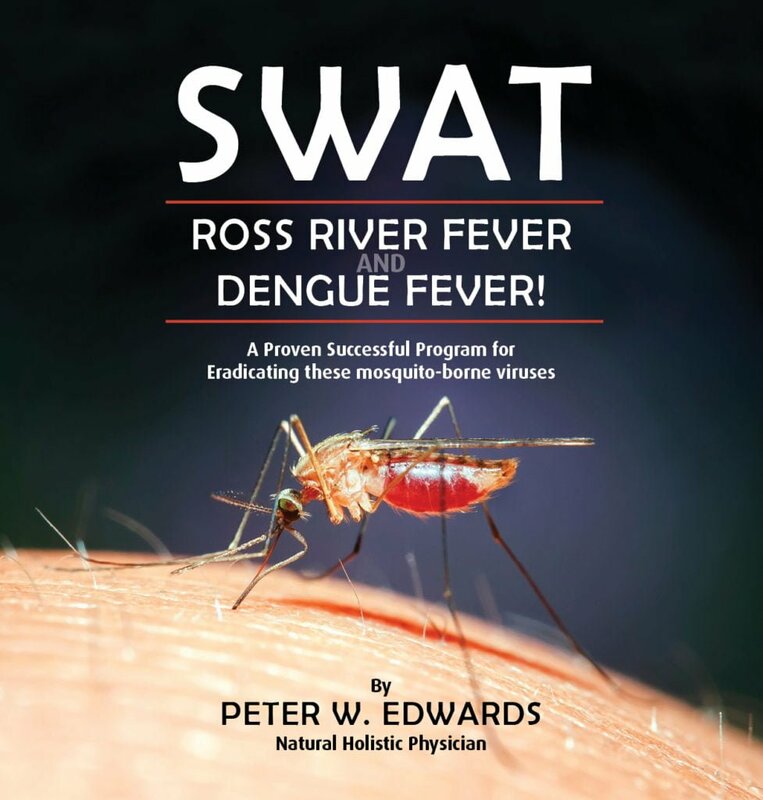 Gain the power to fully recover from Ross River Fever and Dengue Fever. 75 to 90 % Reduction in pain, fatigue and other associated symptoms in less than 2 weeks for most. A proven successful program for Eradicating these two mosquito-borne viruses. Online Store. Products created to Empower you to Help Yourself! 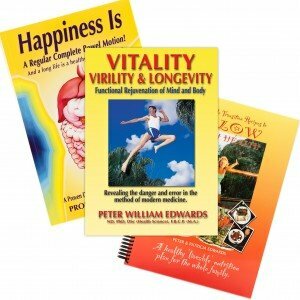 Peter’s years of practice and life experience has enabled him to develop some excellent ‘Self-help’ products. The Human organism is incredibly resilient and has a huge capacity to heal itself. Let Peter show you how you can help yourself where it is possible! More energy? 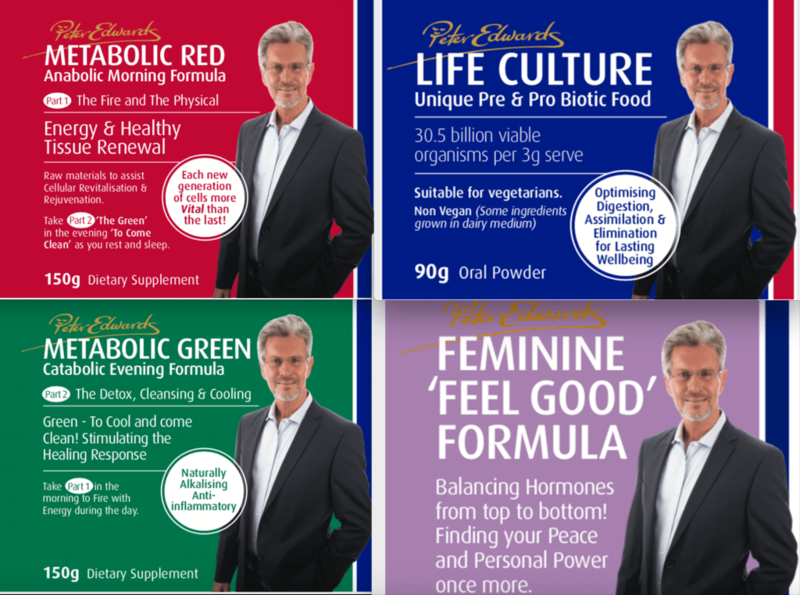 Raw materials to restore, revitalise and rejuvenate on all levels. Would you like to function better, feel and perform better and think clearer? Lower cholesterol, Increase Bone density? Reshape your body? We are on the same page!